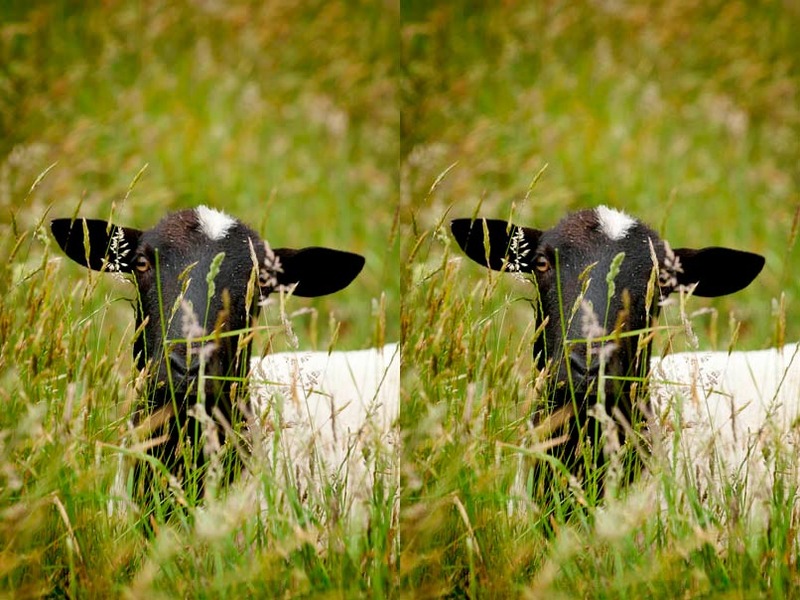 Seeing double – it’s Dolly the Sheep’s birthday! Today we celebrate the birthday of Dolly the Sheep (July 5, 1996 – February 14, 2003), the first mammal to have been successfully cloned from an adult cell. Dolly was cloned at the Roslin Institute in Midlothian, Scotland. The technique used to clone her is called somatic cell nuclear transfer. It involves a cell being placed in a de-nucleated ovum, and when the two cells merge, it develops into an embryo. Originally code-named “6LL3”, Dolly was cloned from a mammary cell, which became the basis for her name. In the words of cloning scientist Ian Wilmut, “Dolly is derived from a mammary gland cell and we couldn’t think of a more impressive pair of glands than Dolly Parton’s”. Cloning is the process of creating an identical copy of an original organism. Dolly was born to three mothers – the ovum and the DNA were harvested from two different sheep, and a third carried the cloned embryo to term. Her birth placed the international spotlight firmly on cloning research, causing great controversy that still rages on today. Many scientific, governmental, religious and humanitarian organisations oppose cloning, with arguments ranging from the medical risks involved, to the protection of the sanctity of life, to the protection of the identity of the individual. Dolly died young, at the age of 6, after developing a progressive lung disease typically prevalent in older sheep. After her death it was also revealed that she had developed premature arthritis. With many sheep living to twice her age, Dolly’s death re-ignited the debate over the health and life-expectancy of cloned animals. One of the arguments in the debate is that animals cloned from adult cells have shorter telomeres (the pieces of DNA that protect the ends of chromosomes) than other animals of the same age. Since telomeres naturally shorten as cells divide, they are, to some extent, a measure of age. It has been argued that, since Dolly was cloned from a six year old sheep, she was effectively born with a genetic age of six. Since Dolly, many other large mammals have been cloned, including horses and cattle. Cloning can become a viable means of preserving endangered species, and potentially even reviving extinct species. In 2009, scientists in Spain succeeded in cloning a Pyrenean ibex, a wild mountain goat that had been officially extinct since 2000. While the animal died shortly after birth, it was considered the first successful cloning of an extinct species, showing a possible way forward in protecting endangered and recently extinct animals (using frozen tissue). Cloning, in particular human cloning, has become a favourite topic in science fiction novels and movies, from the work of Aldous Huxley to the Star Wars series. This remains a highly sensitive topic, that is sure to continue being a point of public controversy for many years to come.